Mangal Express is one of few Kebab houses to prepare food using Stone-grilling and Char-grilling to create an authentic Turkish experience. 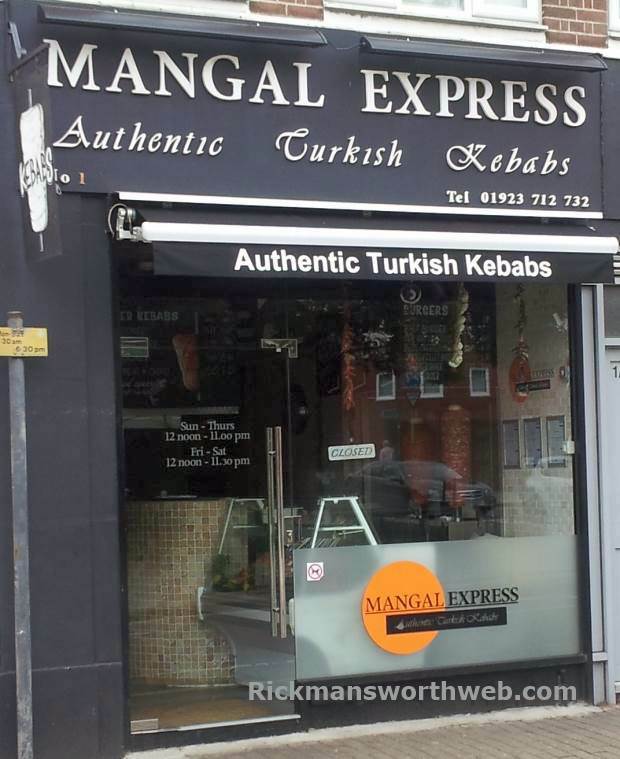 Mangal Express is an incredibly popular Turkish restaurant and takeaway in Rickmansworth. Regulars are particularly fond of the Mixed Kebabs which showcase the finest Turkish ingredients as well as the Mangal Express – Chicken Beyti cooked over chargrill. You would be advised to ring ahead as this establishment tends to get very busy, especially over the weekend, yet staff pride themselves on being able to prepare your food within 25 mins after the initial order.